Creating Waves with a flat iron is quick and easy. 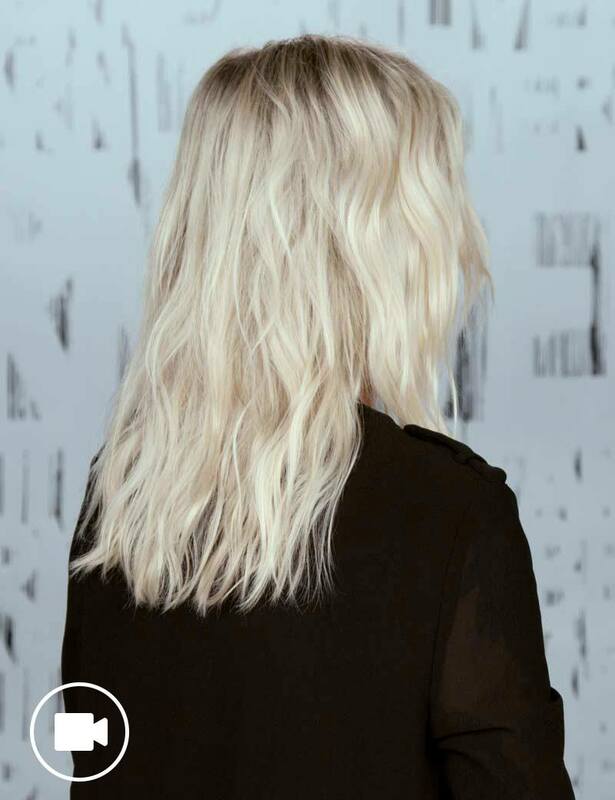 In this how to hairstyle tutorial video, Redken Stylist at Cutler Salon in NYC, Emily Heser shows you how she creates desert waves in five minutes flat using Redken hair products. Wear this hairstyle to all your favorite summer music festivals! 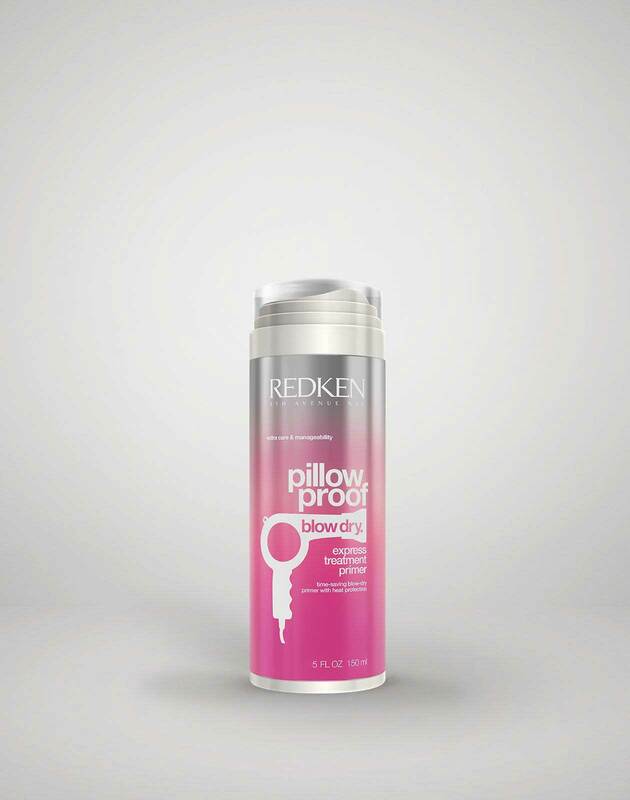 Prep hair for styling using Redken Pillow Proof Blow Dry Express Treatment Cream Primer. Section hair from ear to ear and clip away the top half. Take a one inch section of hair from the bottom and use a tapping motion with the flat iron as you manipulate the section into an S pattern as the flat iron is applied over it. Repeat across all sections. To make hair look effortlessly tousled, feel free to alternate the direction of your S pattern between the sections. 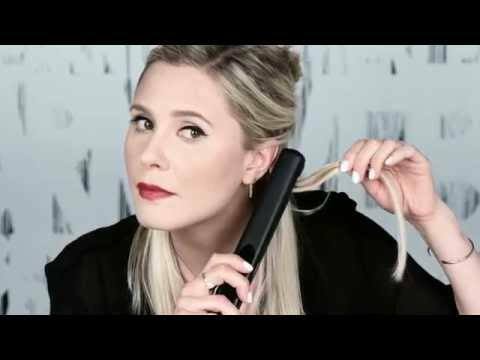 Unclip the top half of hair and repeat the motion with the flat iron until all the hair has been styled. 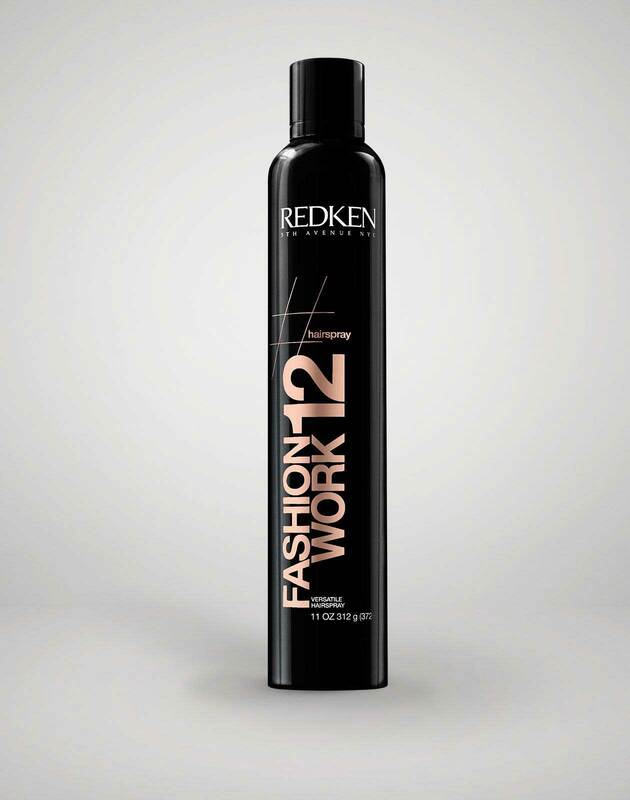 Apply Redken Fashion Work 12 versatile working spray to set your style in place.